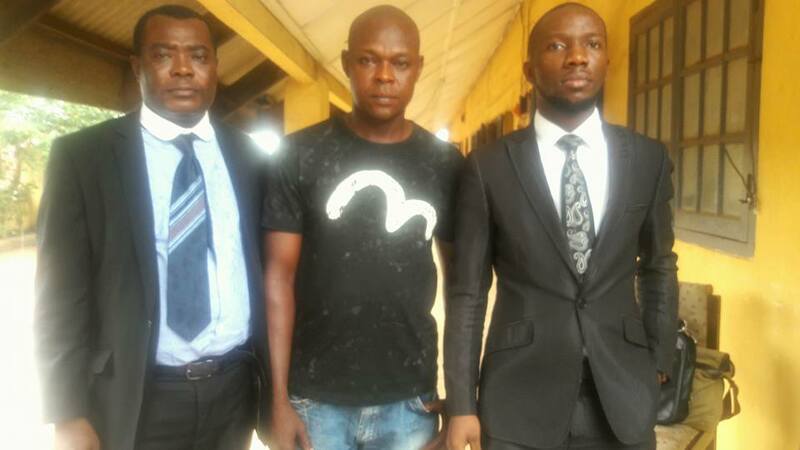 Magistrate court in Sango-Ota, Ogun state has struck out a case against Mr Joachim Iroko, who was arrested for naming his dog after the president of Nigeria, Muhammadu Buhari. Joachim was arrested by the Nigerian police force in 2016 for "conduct likely to cause a breach of peace", detained and has been in and out of court since. 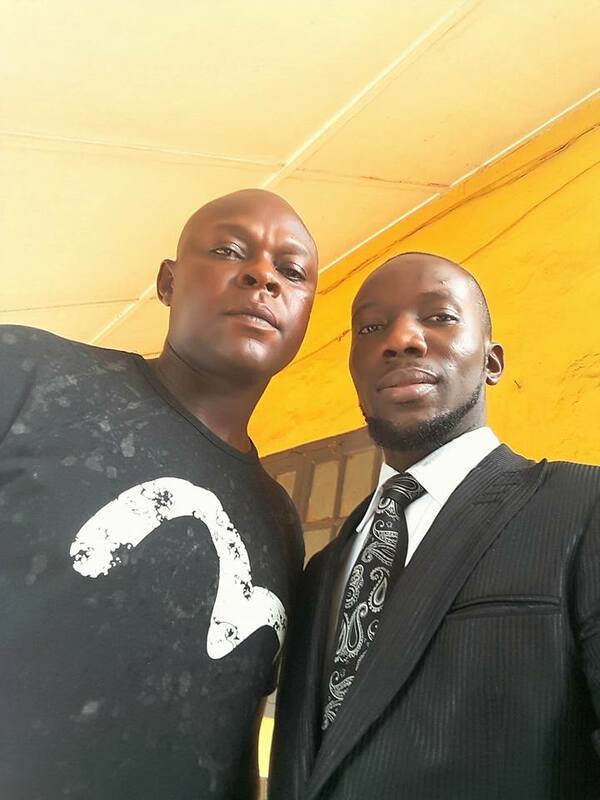 His lawyers, Inibehe Effiong and Niyi Fadile secured his release today after the case was struck out by the court for want of "diligent prosecution". I was at the Sango Ota Chief Magistrate Court in Ogun State this morning with Mr Fadile Niyi, a lawyer in the law firm of my learned senior, Mr Ebun-olu Adegboruwa for the case of Mr Joachim Iroko. Iroko came to prominence in 2016 after he was arrested, detained and charged to court by the Nigeria Police Force for "conduct likely to cause a breach of the peace" for naming his dog 'Buhari'. Following the serial failure by the prosecution to present its witnesses and the continued absence of the nominal complainant who had claimed that Iroko named his dog 'Buhari', after his father, we applied for the case to be struck out by the Court for want of diligent prosecution. I had argued from the outset that the Nigeria Police did not have any case against Iroko and that there was no legal basis to arrest, detain and prosecute the poor trader over an alleged conduct that did not harm and could not have injured anybody. There was nothing like an attempt to cause a breach of peace ab initio. I want to specially commend Mr Adegboruwa for leading lawyers in defence of Mr Iroko pro bono. I appreciate Messrs Fadile Niyi and Tosin Adesioye from the chambers of Adegboruwa & Co., Mr Adeola Samuel Opeyemi and Mr Vincent Obetta who were all part of the defence team which I am proud to have been part of. I want to also appreciate the media for their conscientious coverage of this case and all Nigerians who had expressed support in one form or the other for Mr Iroko. When the incident happened in August 2016, I responded by leading a campaign for the freedom of Iroko. That this case has ended this way is a victory for justice and a boost to the image of the Nigerian Judiciary as the last hope of the oppressed and the common man.